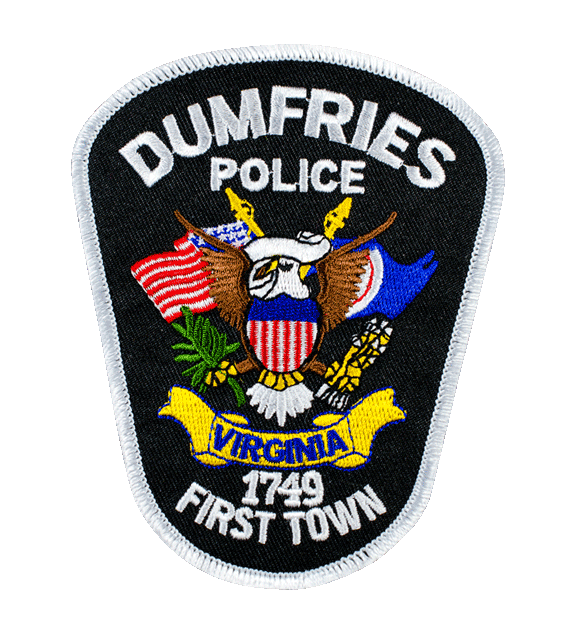 The oldest police force in the USA Dumfries Police which is actually pronounced Dum-frees and not dumb-fries. They came to us with a problem we see all to often stating the patches they have fade quick and tend to bleed when washed. Since we use a quality proprietary thread and not the cheap Chinese ones (like or competitors) we quickly fixed this issue. Even the chief of police called to thank us.